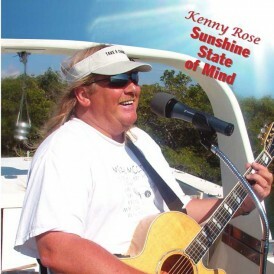 Kenny Rose is one of those rare musician who fall in to the category of “entertainer.” His wide variety of over 200 songs makes him perfect for everything from quiet dinner clubs to fun active bars. He can engage the crowd with percussion instruments, and understands that the more everyone feels involved, the more fun they will have. 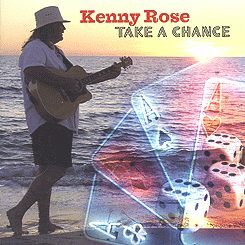 He is also one of the few entertainers who is good enough to not have to lean on pre-recorded music to play along with, if it’s coming off of Kenny’s stage, it’s LIVE!